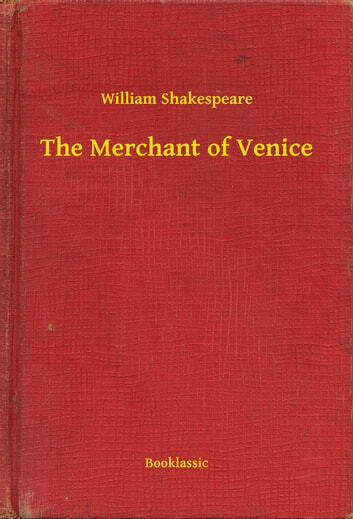 The Merchant of Venice is a play by William Shakespeare, believed to have been written between 1596 and 1598. Although classified as a comedy in the First Folio, and while it shares certain aspects with Shakespeare's other romantic comedies, the play is perhaps more remembered for its dramatic scenes, and is best known for the character of Shylock. 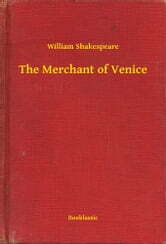 The title character is the merchant Antonio, not the Jewish moneylender Shylock, who is the play's most prominent and more famous villain. Though Shylock is a tormented character, he is also a tormentor, so whether he is to be viewed with disdain or sympathy is up to the audience (as influenced by the interpretation of the play's director and lead actors). As a result, The Merchant of Venice is often classified as one of Shakespeare's problem plays.